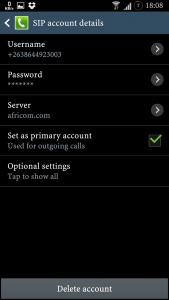 You may have come across the term internet calling on your phone and wondered how you can use this feature on your phone. 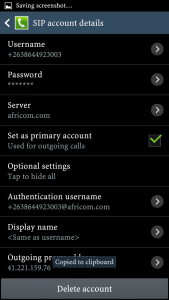 So here’s a tutorial on how you can make use of this built-in feature on your Android phone. 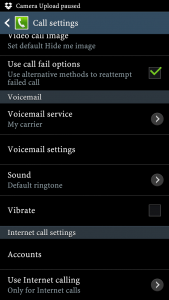 You can use the same concept on other devices where Internet calling configs are available. First sign-up for a Guroo number, if you already have a Guroo number, that’s perfect, then have your number and password nearby for the next steps. 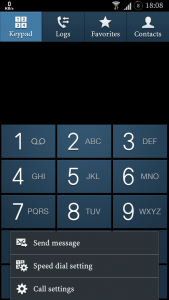 On your phone, go to your dialer screen. Open your options menu as shown below. 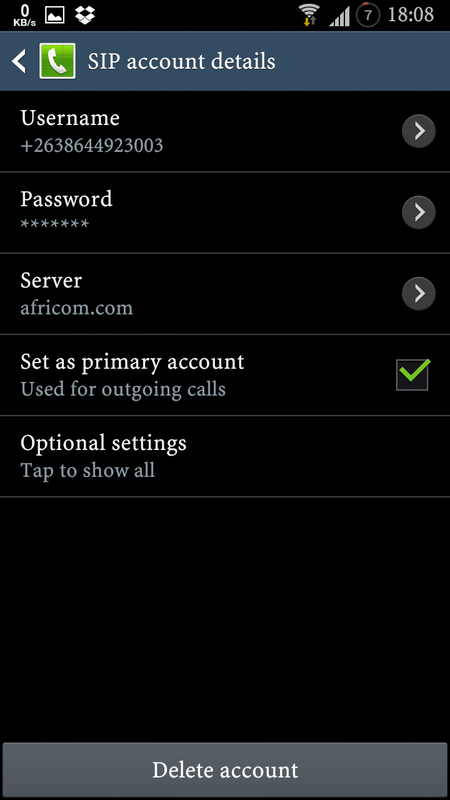 Select “Call settings” and scroll down to the “Internet Call settings” section, this is usually right at the bottom. Save these settings. 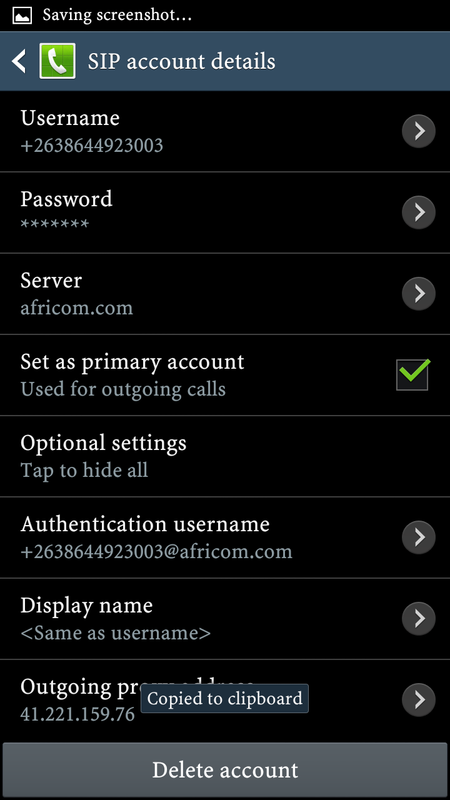 When done, on the “Accounts” page on your phone, it will show a “Receiving calls” message meaning your configs are correct and working. Be patient on this part as your phone may take more than one attempt to connect. 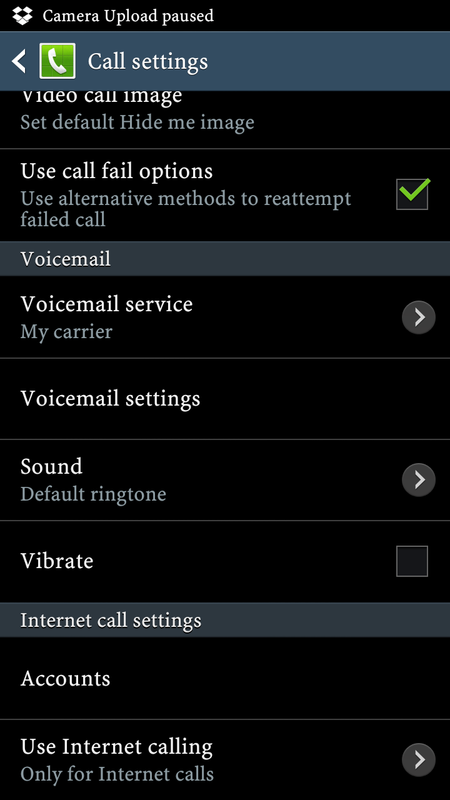 Go back to “Call settings” and select “Use Internet calling”. Chose an option that suits your needs best. For all calls when mobile network available: All your calls will use Internet Calling when your phone internet or WiFi is available. 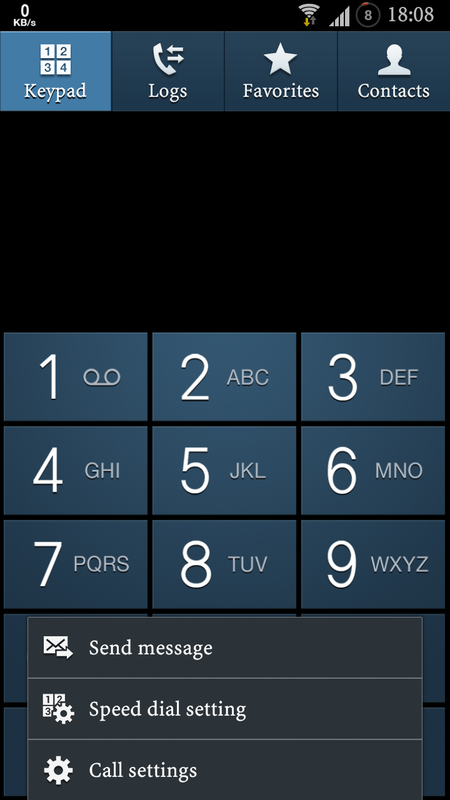 You can test your number by dialing 08644400. The call should go through to an Africom IVR.